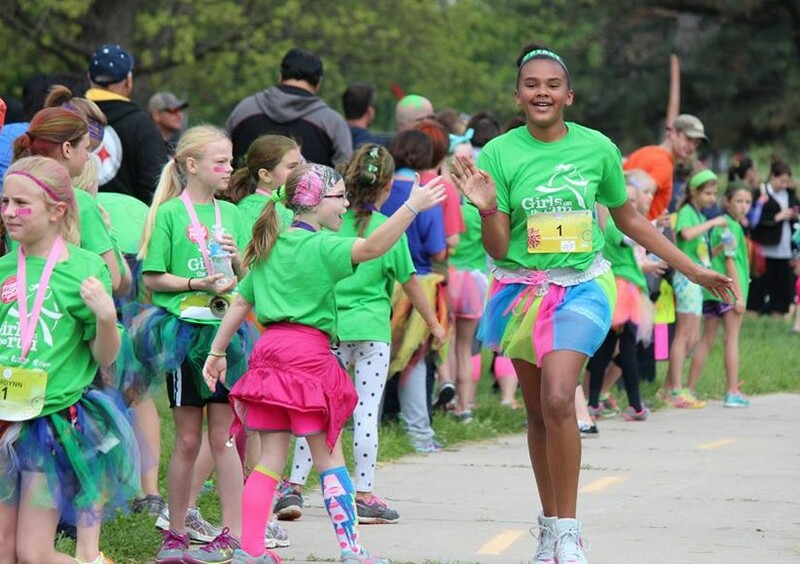 Girls on the Run of Nebraska aims to inspire girls to be joyful, healthy and confident using a fun, experience-based curriculum that creatively integrates running. 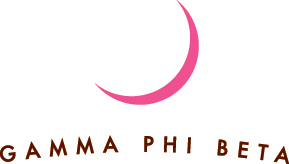 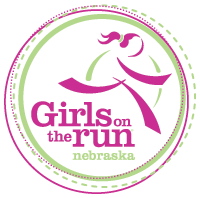 Girls on the Run of Nebraska is a nonprofit Independent Council of Girls on the Run International, which has a network of 225 organizations across the United States and Canada. 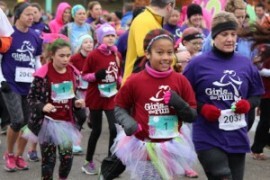 Girls on the Run of Nebraska focuses on programming for girls in third- through fifth-/sixth grades at nearly 100 sites that span 500 miles across the state. 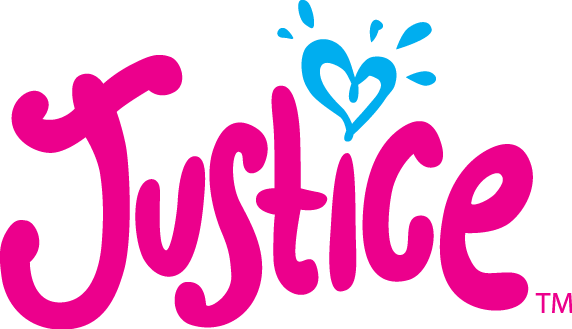 Meeting twice a week in teams of 10 to 20 girls, we teach life skills through dynamic, conversation-based lessons and running games. 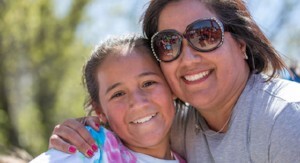 Each meeting is led by screened and trained female coaches that guide and mentor girls through an uplifting curriculum. 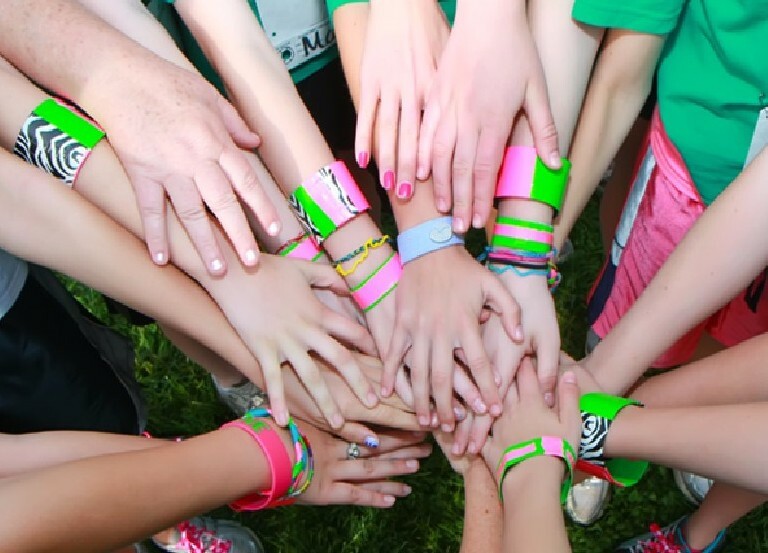 GOTR lessons incorporate valuable life skills like teamwork, health and wellness, positivism, communication and goal-setting. 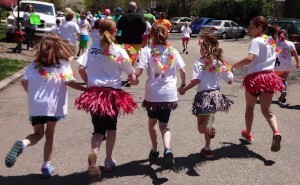 GOTR’s non-competitive program helps strengthen girls physically and emotionally as they train to complete a 5K (3.1 mile) walk/run. 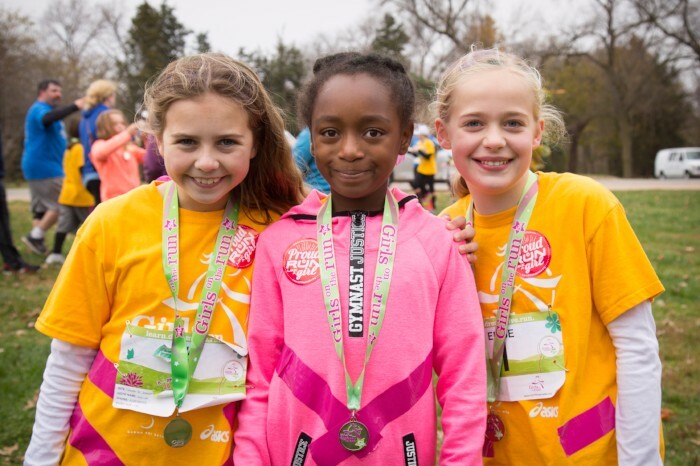 Positive attitudes and perseverance are valued over running ability, and every GOTR girl is a Superstar regardless of speed. 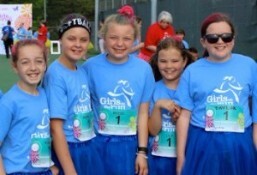 Each team hosts an on-site “practice 5K” during the regular season. 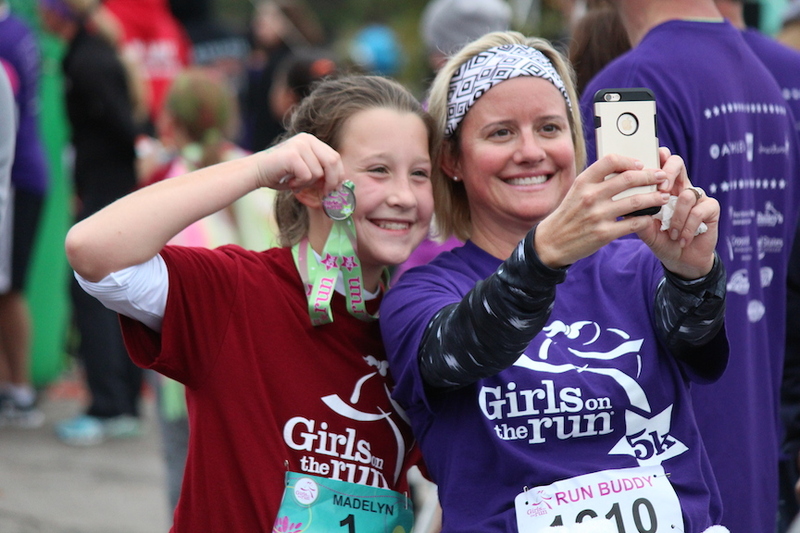 Participation in the regional GOTR 5K requires a separate registration and nominal entry fee for every GOTR girl and her parent-designated Run Buddy. 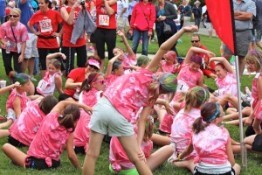 Programming is offered one season per school year at participating sites. 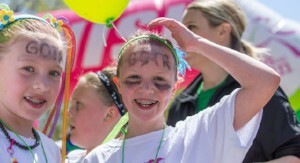 Lincoln- and Omaha-area metro teams operate in the fall; Greater Nebraska teams (everything outside the metros) operate in the spring. 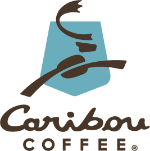 Adams, Antelope, Banner, Boone, Box Butte, Boyd, Buffalo, Butler, Cass, Cedar, Chase, Cheyenne, Clay, Colfax, Custer, Dakota, Dawes, Dawson, Deuel, Dixon, Dodge, Douglas, Dundy, Fillmore, Franklin, Frontier, Furnas, Gage, Garden, Gosper, Hall, Hamilton, Harlan, Hayes, Hitchcock, Holt, Howard, Jefferson, Johnson, Kearney, Keith, Kimball, Knox, Lancaster, Lincoln, Madison, Merrick, Morrill, Nance, Perkins, Phelps, Pierce, Platte, Polk, Red Willow, Rock, Saline, Sarpy, Saunders, Scotts Bluff, Seward, Sheridan, Sherman, Sioux, Thayer, Valley, Washington, Wayne, Webster and York Counties in Nebraska; Pottawattamie County in Iowa.